Are you a Bride or Groom still looking for your perfect wedding venue or just looking for a little wedding inspiration? 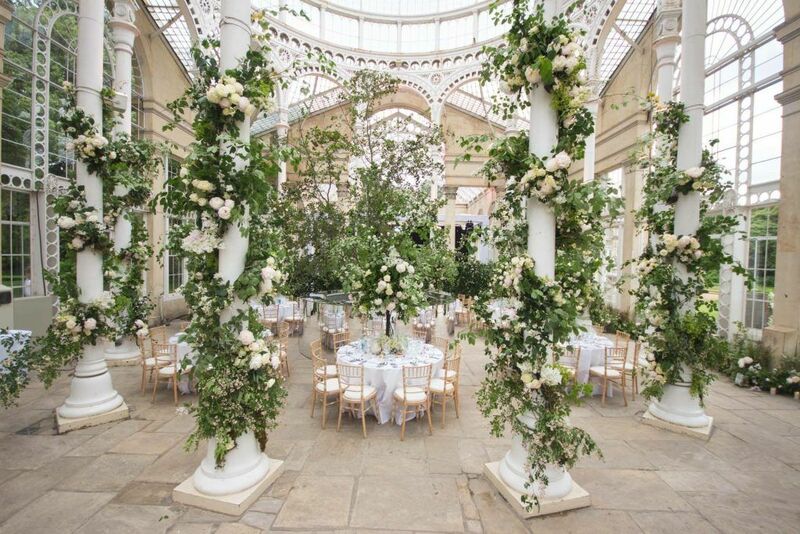 This Sunday, 23rd April, from 12pm-3pm we are showcasing at Syon Park’s wedding open day. Both the venue and Create would love to sit down and talk to you about your dream day, whether you already have your 2018 date booked in or if you would like a little wedding inspiration. We’ll have plenty of sweet treats on offer and lots of ideas to inspire you. It’s not just caterers who’ll be present, there will be plenty of other suppliers such as wedding cake designers and photographers for you to speak with. We look all forward to seeing you there! Syon Park is one of the most beautiful country estates in England – and the last privately owned one in London. 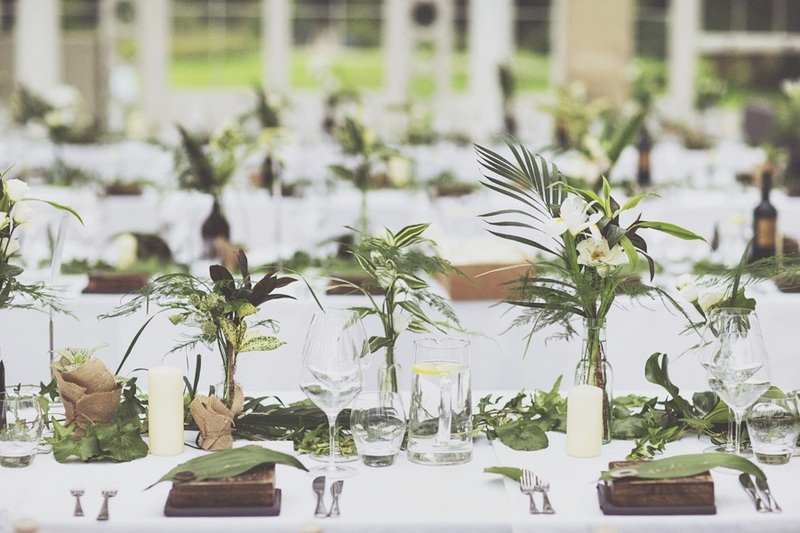 This magnificent venue is surrounded by 200 acres of parkland and just a stones throw from central London. A calm and beautiful rural idyll, there is a sense of anticipation and drama as guests enter the gates – the rich history of the Estate is almost palpable. 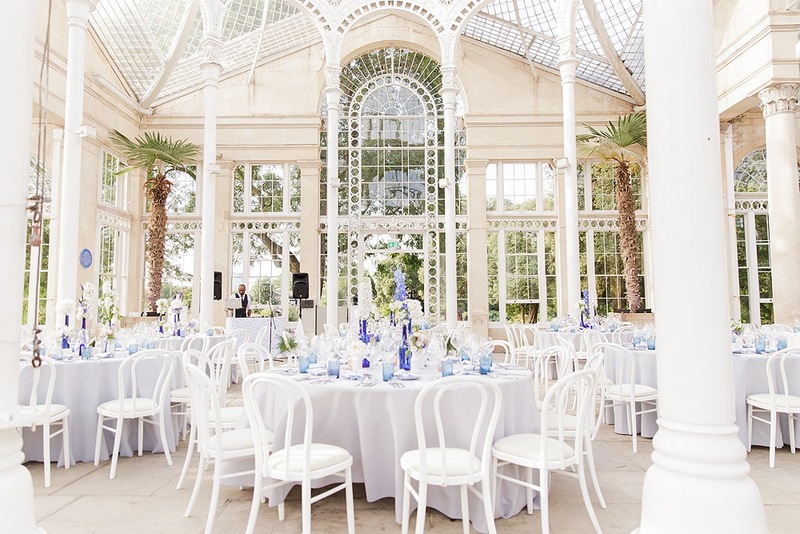 Syon Park is a magical and romantic setting for all manner of grand celebrations and events.